1100.00 sqft. - 3175.00 sqft. 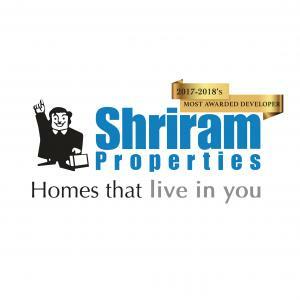 Built using hi-end technology, Shriram Suhaana is designed to give you the best of the trendy and comfortable living of a modern and sharp-edge era. Superbly built with interiors that are lavish and instilled with all the modern day facilities, this project provides a dream home feeling like no other. Another plus point would be the close proximity to all the luxuries and recreational options possible. The input materials used are carefully considered for supreme quality and apartments that are packed with amenities to provide you with a comfort in all the ways imaginable. Starting from the designing stage, the quality and efficiency in execution has resulted in a grand project, highlighting all the thoughtful efforts that have gone in constructing this marvel. Gantiganahalli is a suburb in Bangalore. 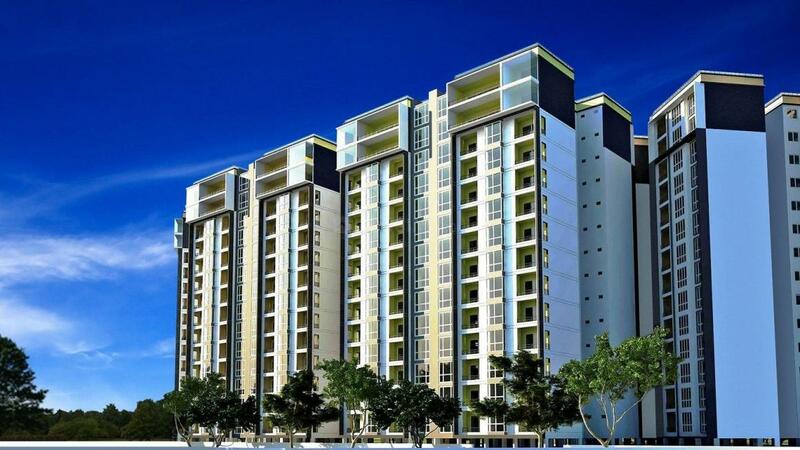 It is a developing residential location with provision for all facilities. Bangalore-Hyderabad Highway passes through this region. Other small roads within the vicinity are the Sir MVIT College Road and MCEHS Main Road. Bettahalasaur Railway Station and Yelahanka Railway Junction are the nearest to this area. Kempegowda International Airport is the closest to Gantiganahalli, also HAL Bangalore International Airport is at a driving distance from this place. Some of the schools in and around the locale are Primary School, Pre-University College, Kendriya Vidyalaya, Sir M. Visvesvaraya Institute of Tech. And Air Force School. For healthcare facilities, the Fortis Hospital, Columbia Asia Hospital, Manipal Hospital and K.K Hospital are located near to this area. The Gantiganahalli Lake is situated here. There are a number of market places located in close vicinity with several restaurants and shops. Gantiganahalli is an example of the perfect melding of state-of-the-art work spaces, modern residential complexes, glitzy malls, multiplexes and shopping centers.